Choices Psychotherapy will collaboratively work with other professionals and treatment teams to develop a treatment program and continuing care plan that addresses the client’s unique needs. We will partner with you to determine your desired role in your client’s treatment program. 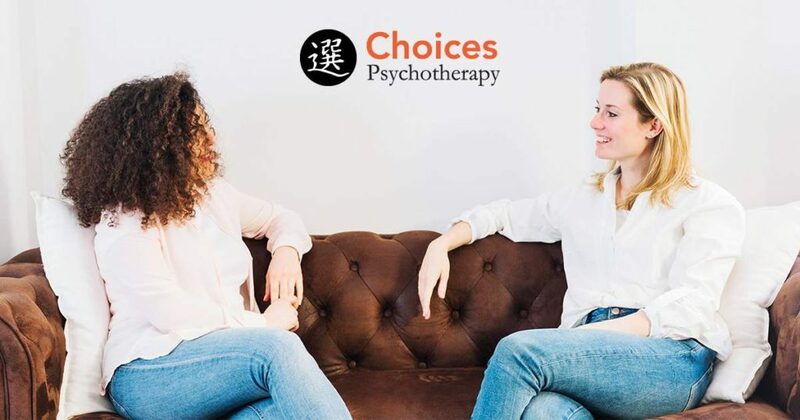 Why Partner with Choices Psychotherapy? You can trust that your client is in good hands. All of our therapists who oversee patient treatment programming have extensive training and experience in various mental health treatment. Our logo, the Japanese symbol for choice, represents our respect and appreciation of all individuals and cultures.